I have lived next to Mears Park since 1999. She is one full city block, and knows my secrets better than anyone. I have journaled, walked, cried and danced in this park. As much as she looks and feels like a place in New York, this is Lowertown Saint Paul. 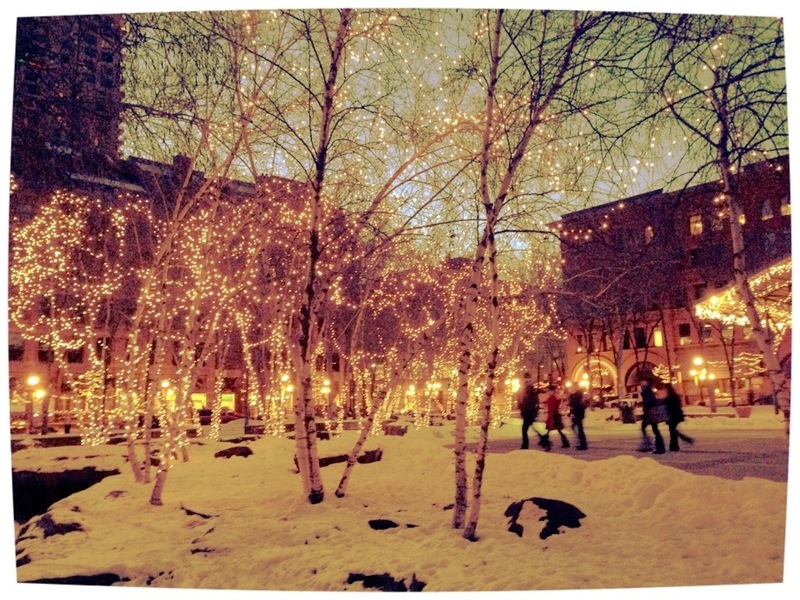 This entry was posted in Photography and tagged Lowertown, Mears Park, Saint Paul. Bookmark the permalink.